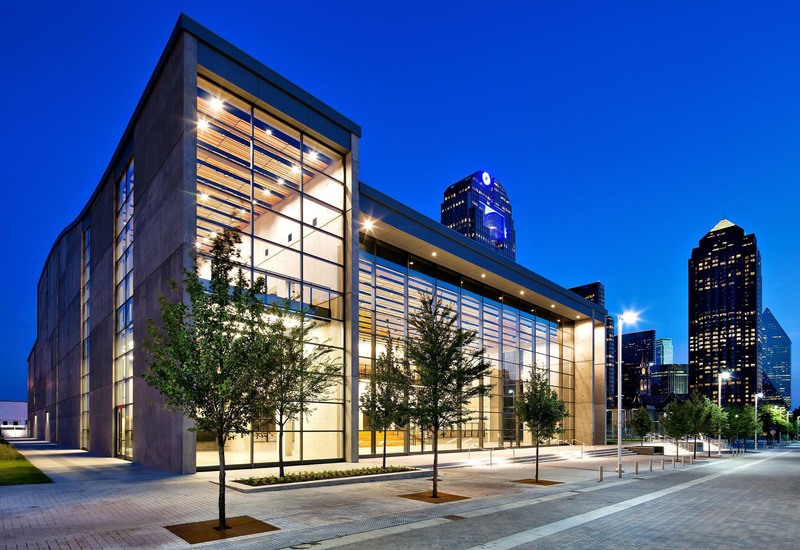 The Moody Performance Hall, formerly known as the Dallas City Performance Hall, is a City-managed, publicly-funded theater designed to provide a home in the Dallas Arts District for the City’s emerging and mid-size performing arts and cultural organizations. 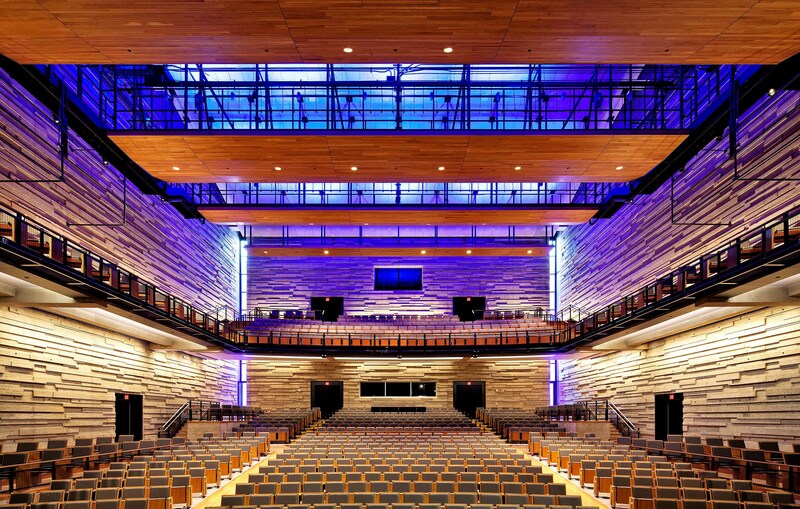 The design incorporates feedback from 70 Dallas arts organizations likely to perform in the Hall. In keeping with other Arts District venues, the Moody Performance Hall also provides rental space for concerts, theatrical productions, lectures and special events. Tour the facility to find out about the architectural amenities and technological capabilities available for your next event. On May 24, 2017 the Dallas City Council authorized the city manager to enter into a naming rights agreement with The Moody Foundation in recognition of their charitable gift to AT&T Performing Arts Center (ATTPAC) in the amount of $22 million, of which $10 million will serve to endow a grant fund to support and enhance small and growing non-profit performing arts organizations in Dallas, to be known as the Moody Fund for the Arts. The remaining $12 million will be designated to assist ATTPAC in the completion of its capital campaign. The Moody Performance Hall name became official on July 31, 2017 upon execution of the naming rights agreement.